How Long Do Your ECOBAGS® Last? Ty sent us this picture of an ECOBAG his mother has been using for 6+ years! 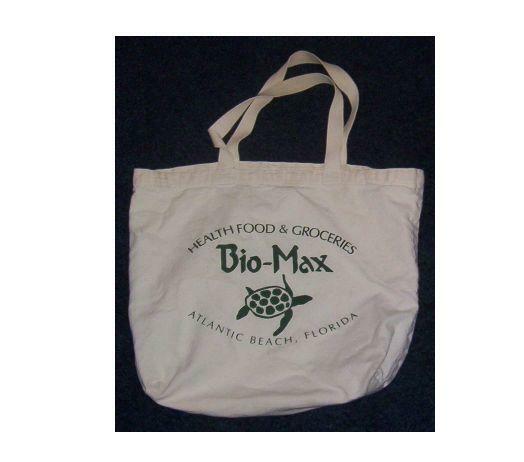 How long have you had your ECOBAGS®? Send us a picture and we’ll post your favorite “mature” bag too!